Spending some quality time with friends and family on your deck during summer is a pure pleasure. 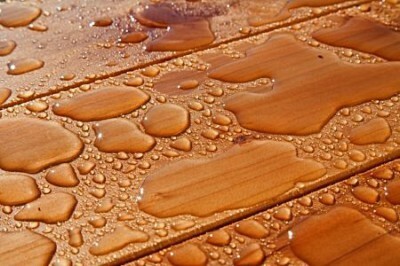 Every few years decks require refinishing and sealing from damaging weather elements such us rain, sun, snow and ice. Decks protective layer is slowely wearing out when we use the deck. Scratches and other damages are helping water to get inside deck boards what on the long run will cause rot, unless properly sealed again. 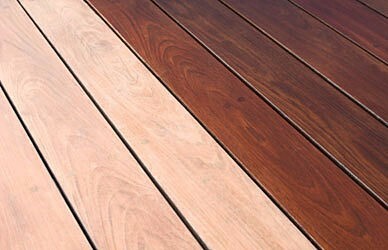 When is necessary to completely remove failing coat of sealer, we either strip or sand entire deck. 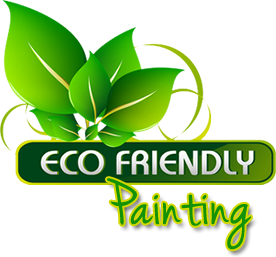 When entire deck is prepped we can apply different color to change its look and it all depends on your desire. 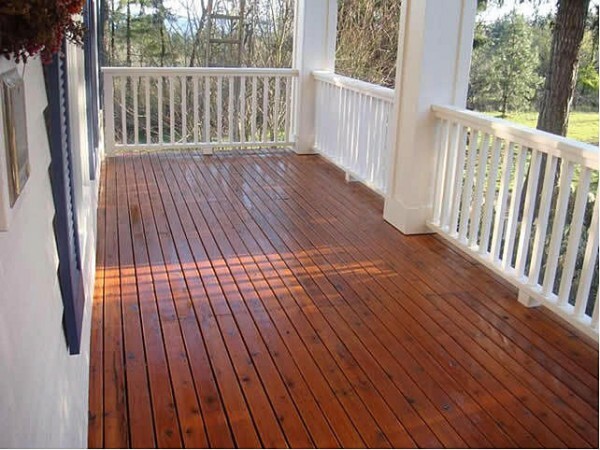 Refinishing your deck will ensure great look and water protection.